My blog will be going on a break for about a month. Tomorrow I fly to Asia for two weeks. We will be going to Hong Kong and Tokyo on a girls trip. Then I fly back here on Monday, July 9th. On Tuesday, July 10th, hubby and I take our puppy up to my parents house in Jacksonville (about a 2 1/2 hour drive) and then Wednesday morning, July 11th, we fly to Denver for a week! I am going to be exhausted! So the blog will pick back up on July 19th or 20th! I've spent the past week getting ready for my trip tomorrow. I'll be in Asia (Hong Kong and Tokyo) for two weeks. I'm so excited, but a little nervous. At least when I went to Europe, the letters looked the same and some of the words were similar. But now, nothing will be familiar! But we are going to have so much fun! 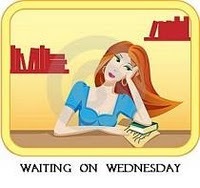 I am currently reading Just Say Yes by Phillipa Ashley and up next is Once by Anna Carey. 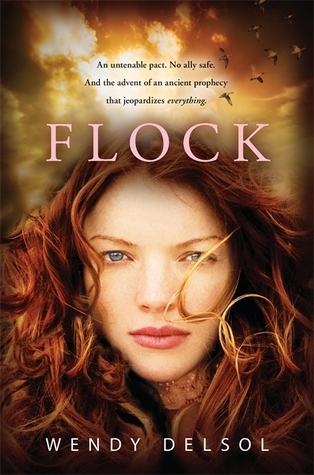 I finished reading Flock (Stork #3) by Wendy Delsol last night for an Around the World ARC Tour. 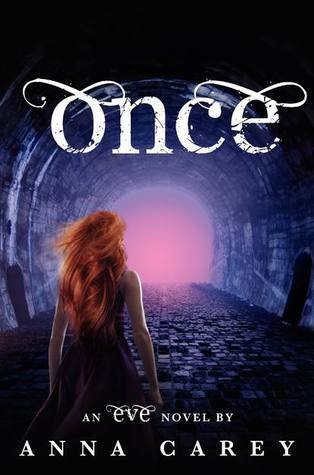 Having barely survived an eleventh grade of adventures rivaling any mythological tale, human Stork Katla Leblanc is hoping for an ordinary senior year. But when two Icelandic exchange students turn up at Norse Falls High, an uneventful school year seems out of the question. Although tricked into the initial deal, Katla is constrained by a celestial bargain that puts everyone—including her boyfriend, Jack, and best friend, Penny—at risk. She’ll have to use her wits, her wit, her soul-delivering powers, and a few out-of-this-world colleagues to fend off a disaster of epic proportions. I really enjoyed the first two books in the Stork trilogy so I was excited to read this last one. And while it wasn't my favorite of the trilogy, I definitely enjoyed it. Once again, I just loved Kat. I still love her humor and kind of sarcastic streak. And I love that she does what she thinks is right, even if it's not exactly what she's supposed to be doing. And I still like her relationship with Jack (although we don't get too much of him in this book). I think it still seems like a real, teenage relationship. I didn't remember Penny from last book (oops) but I enjoyed her. And I loved the little secret we get about her at the end. I didn't remember Marik or Jinky either, but I can't forget them now! I love that everyone loved Marik. I too thought it was one of his special powers but it turned out that was just his personality. And spunky little Jinky was fun too. She had a soft side buried way down there. I do have to say that the main action of the story towards the end got me a little confused. I had a hard time following what was happening and why but I think I got the gist of it by the end. And there's a surprise that happens at the end that I wasn't expecting but I like it. It ended the trilogy nicely and doesn't leave me wondering what was going to happen next. I liked that I got all the answers I need! I enjoyed this trilogy. It was a great take on Norse fairy tales and while I'm sad to see it end, I was happy with it! Flock will be released on September 11, 2012. 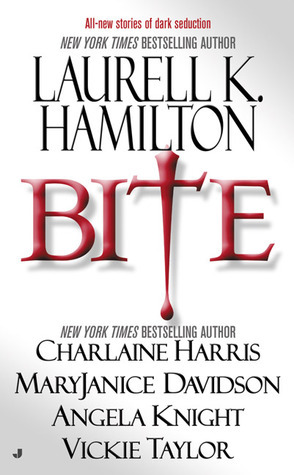 I just finished reading Bite by Laurel K. Hamilton, Charlaine Harris, MaryJanice Davidson, Angela Knight, and Vickie Taylor. 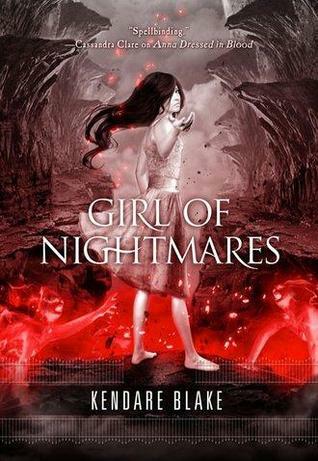 Follow a vampire who can be as deadly as her prey. 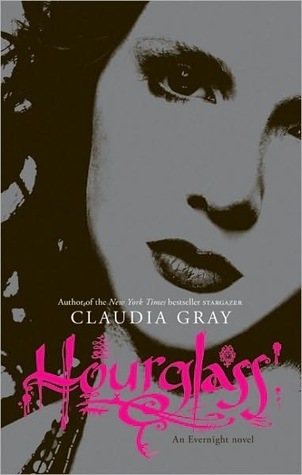 Meet a down home southern girl who's found out, much to her chagrin, that vampires are her type. Feel the euphoria of fear in the shadow of a reluctant Queen of the Undead. Step closer to the hot-blooded edge of passion as a strange new mythology of the night is unveiled. The bite is back in vampire fiction as today's most provocative authors of vampire fiction cast their irresistible spells on you . . . The brightest and hottest authors—including New York Times best-selling authors Laurell K. Hamilton and Charlaine Harris—tell all-new tales featuring their best known and loved characters. * Newly crowned Vampire Queen Betsy Taylor reluctantly assumes her royal duties in MaryJanice Davidson's brand-new novella. This is going to be a short review because it's always hard for to write about anthologies. It's hard for me to go deeper into short stories. I've only ever read books by Charlaine Harris and MaryJanice Davidson before. 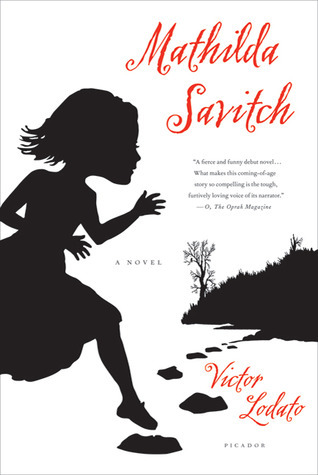 So while the other short stories were interesting and fun, I wasn't completely into their world. I enjoyed reading MaryJanice Davidson's story. It took me a couple of pages to get where Queen Betsy came into play. But I so love her. She's the first paranormal character that I loved and got me into my paranormal phase. 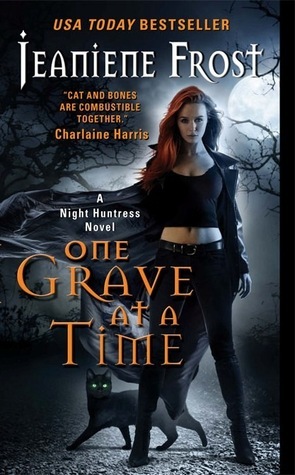 As for Charlaine Harris's story...it was interesting to read more about Sookie's cousin Hadley. I got a little bit more of a back story than we got in the novel. Overall, fun stories to read! Now he’s seeing Anna everywhere: sometimes when he’s asleep and sometimes in waking nightmares. But something is very wrong... these aren’t just daydreams. Anna seems tortured, torn apart in new and ever more gruesome ways every time she appears. On Monday, my hubby and I celebrated our 1 year anniversary! I can't believe the time has gone by so fast! We stayed the night at the concierge level at the Grand Floridian. We stayed there the night of our wedding last year too, but everything was so crazy that we didn't get to enjoy it. And we went to dinner at Victoria & Alberts, the most expensive restaurant on Disney property. They just got their 5 star rating again. The food was soooo good but I was so stuffed. There were 7 courses. I felt like I was on Top Chef. It was definitely a once in a life time experience! 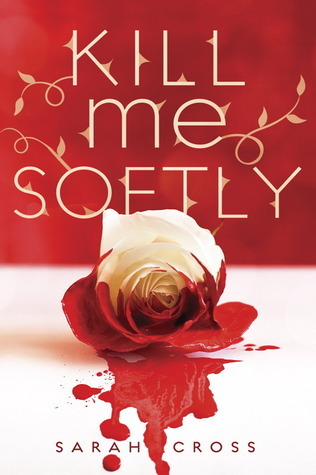 I am currently reading Flock by Wendy Delsol and if I don't get any tour books, then up next is Just Say Yes by Phillipa Ashley. 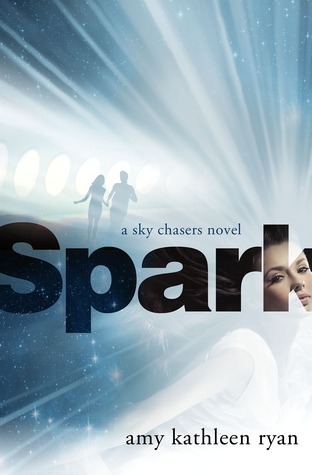 I just finished reading Spark (Sky Chasers #2) by Amy Kathleen Ryan for an Around the World ARC Tour. 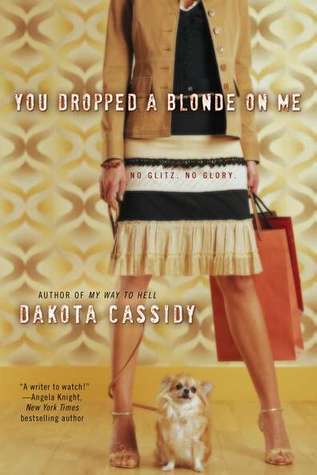 I remember the first book in this series, Glow, reading like it would be a perfect movie. And I felt the same way about Spark. I could so easily see it being transferred to the big screen. Once again, there was some religious stuff in this book. And it was like Kieran was leading a cult. But I think that was to show that he was slowly sort of becoming like Anne Mather, the leader on the New Horizon ship. 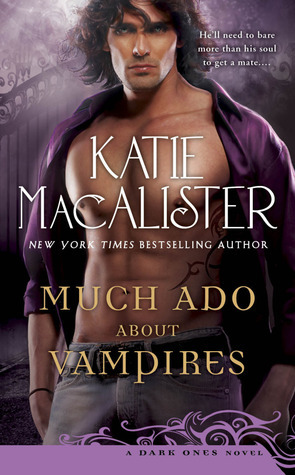 And while I think I liked Kieran at least a little bit in the first book, I could not stand him in this book. Such a jerk and so cocky. Now Seth on the other hand. 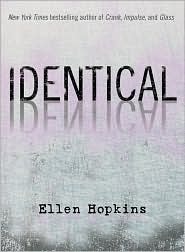 I saw him become more real and I felt more sympathetic to him in this book than I did in the first one. And I wavered on Waverly (no pun intended). Some times I liked her and some times I felt she had become too hard and cold. I came to like some of the other kids as well. Arthur and Tobin among others. They had to grow up too quickly and even though they were sided with Kieran, they still seemed to have a heart and want to do what was best. 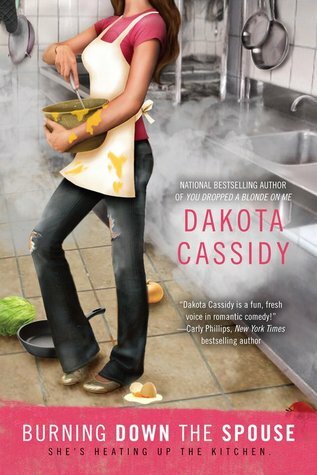 I think there definitely has to be another book in this series. There are too many questions left hanging (what happens to Seth? what happens to Waverly and the other kids?) I'll definitely be picking up the next book, if there is one. Spark will be released on July 17, 2012. I didn't hear back within 48 hours from the previous winner, so I am picking a new one! 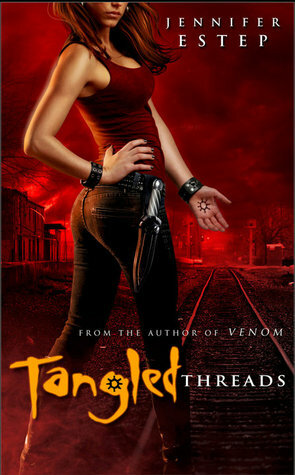 has won a signed copy of Fated by Alyson Noel! Please email your address to me at belle2211(at)yahoo(dot)com by Tuesday at 2pm and I'll have your book mailed out to you! has won a copy of Glass Houses by Rachel Caine and a bookmark from Black Dawn! Please email your address to me at belle2211(at)yahoo(dot)com by Sunday at 4pm and I'll have your book mailed out to you! 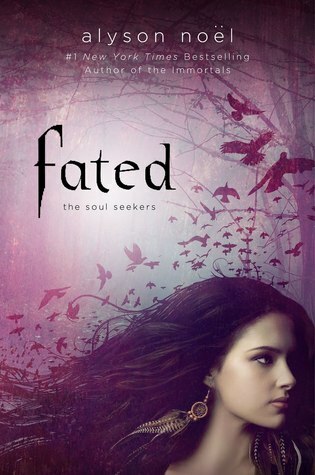 has won a signed copy of Fated by Alyson Noel! Please email your address to me at belle2211(at)yahoo(dot)com by Saturday at11pm and I'll have your book mailed out to you! 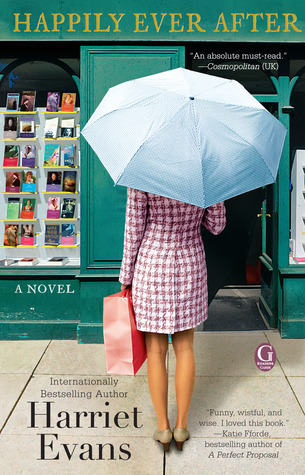 I finished reading Over You by Emma McLaughlin and Nicola Kraus for an Around the World ARC Tour yesterday. 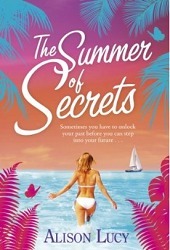 After the grand explosion of her relationship, seventeen-year-old Max Scott developed what every girl in the history of the world has been waiting for: a way to get over being dumped. Now Max is the go-to guru for heartbroken high-school girls all over NYC. But when her ex unexpectedly shows up in her neighborhood, Max’s carefully controlled world starts to unravel. With her clients’ hearts hanging in the balance, Max will have to do the seemingly impossible: get over him once and for all. 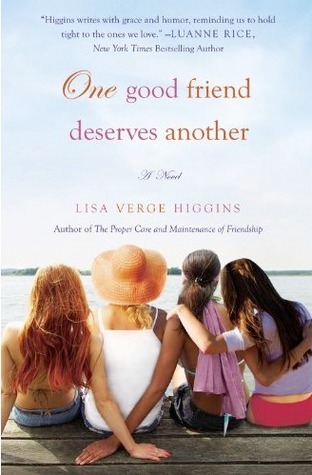 I was excited to read this book because it is by the same authors as The Nanny Diaries, and I enjoyed those books. Unfortunately, this fell a little on the blah side for me. I felt like a lot of this book was corny and immature. There were just a lot of times I rolled my eyes. There was something about the writing and the dialouge that just left me wishing it were different. And I had a problem with the fact that Max's mom was perfectly okay with her dropping out of high school, getting her GED and then not doing anything. Her mom didn't know about her company, but she wasn't working a side job or taking college classes. That being said, I like the idea of an Ex, Inc. I definitely had my heartbreak and could have used something like that. (Although I don't think it's that easy to get over a loved one). But I could feel Max's heartbreak and I knew what she was going through. On the other hand, some of the characters didn't do it for me. Ben? Yeah, don't get the appeal in him. He just seemed boring. I liked Max some of the time and some of the time I felt myself rolling my eyes at her. My favorite character was definitely Zach. I just loved his character! Overall, not a great read but not a horrible one either. Over You will be released on August 21, 2012. So I completely forgot to do the Sunday Salon post on Sunday! I'll just pretend like it's Sunday now! We had our 1 year anniversary shoot with the wonderful Regina Hyman Photography. 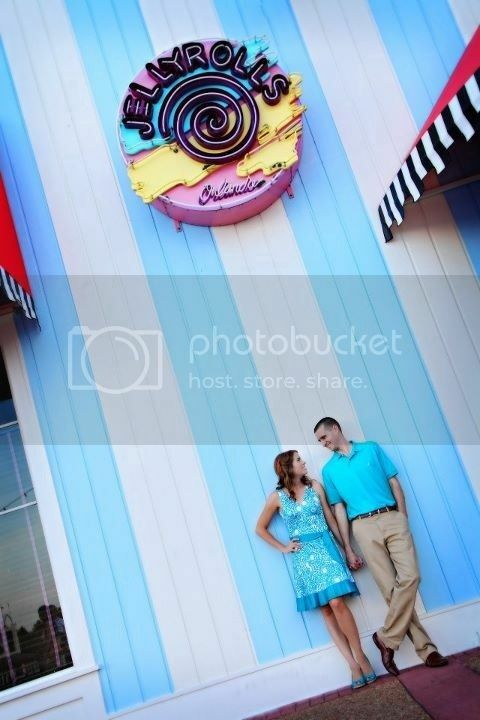 She did our engagement pics, our wedding pics, and our Magic Kingdom Bridal Portraits. She is simply amazing! She already sent us a sneak peak. 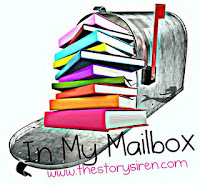 I am currently reading Spark by Amy Kathleen Ryan and up next is Flock by Wendy Delsol. 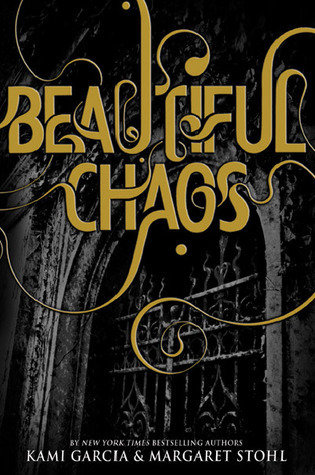 Early this morning, I finished reading Lies Beneath by Anne Greenwood Brown for a Teen Book Scene Tour. I usually have problems reading stories with guys as the main character, but I didn't really with Lies Beneath. I think it was because it showed that Calder had emotions while still having a "guyish"ness about him (yeah I just made that word up). Anyways, he didn't seem off-putting and cold, which is a good thing. And I really liked Lily. She was unique and true to herself and didn't care what anyone thought. I think the premise of the story was interesting--that merfolk always keep their promises or at least the promises must be fullfilled. And surprisingly, I liked that it was dark (usually I don't like stories that are too dark). I think my one complaint is that Calder was immediately in love with Lily. Too unrealistic! But that's okay. I still enjoyed the story none-the-less. 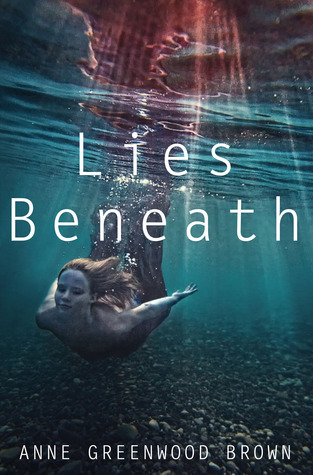 Lies Beneath will be released on June 12, 2012. 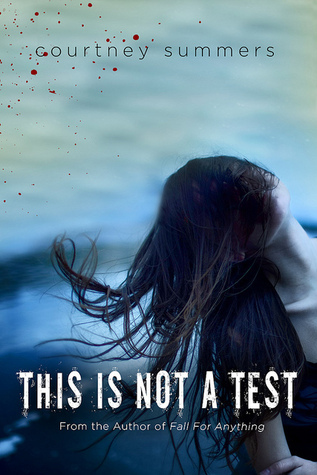 I finished reading This Is Not a Test by Courtney Summers last night for an Around the World ARC Tour. When I first saw that there was going to be a zombie book written by an author who I usually thought wrote contemporary books, I jumped right on to wanting to read it. Unfortunately, it didn't do much for me. I'm left with feeling like there were things missing from the story. Sloane is in her house with her father, who abuses her, and she's scared of him, then all of a sudden there's a zombie through her window. It's never explained if this is the first that Sloane has heard of zombies, or if zombies were starting to become common. And it's never explained how this zombie-ness came to be. Then at the end, the book just kind of stops. It's not like there was a cliffhanger where you were left wanting more. It just seemed to end. Then there's the characters. I felt bad for Sloane because of her home life. I really did. But I didn't really like her for some reason. I didn't really feel that she had any redeeming qualities, which is hard for me to say about someone. Then you had the other students trapped in the high school. Cary and Rhys were pretty okay guys. But Harrington, sorry to say it but he just seemed like a baby. I get that he's young, but the way he was portrayed made him seem like he was 8, not 15. Then there were the twins--Trace was just a first class jerk for most of the book. The only time he was decent was when it came to his sister. I liked Grace. She seemed like a nice girl. And the plot. When I think of the book on the whole, I think it's more boring where they just sit around a lot because they're trapped and there's not a lot of action. And I usually like more character books. But this one wasn't such a great example. But then I think back to parts of the story and there was action parts here and there. They just don't stick out when I think of the whole. So yeah, reading my review back it sounds like I hated the book. Which I didn't. I just didn't care about it, plain and simple. I'm indifferent. This Is Not a Test will be released on June 19, 2012. 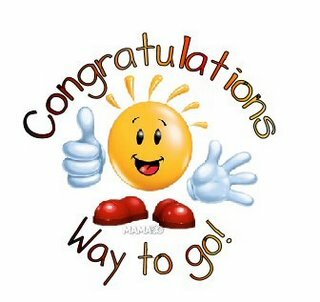 The school year is wrapping up! I'm late on posting this, it's actually Tuesday, so I only have 2 days left with the kiddos and then 2 days of post planning. I cannot wait! Since this was supposed to be done on Sunday, I'm going to pretend that's what day it is. Since then I read Fated by Alyson Noel and When You Were Mine by Rebecca Serle but I'll post about them next week. I am currently reading This is Not a Test by Courtney Summers and up next is Over You by Emma McLaughlin and Nicola Kraus. Short Story by Alyson Noel and Giveaway!